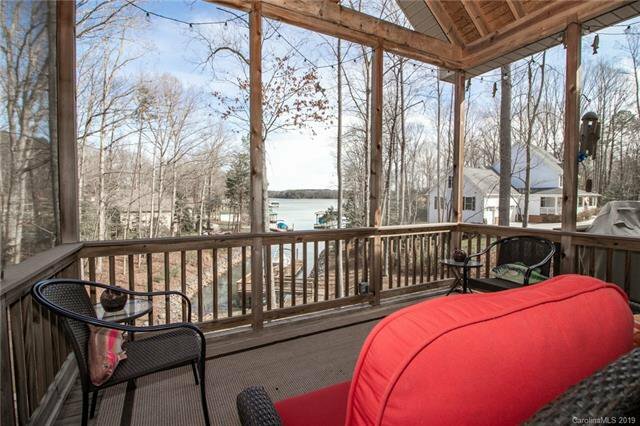 Looking for an escape from city stress, Welcome Home to your peaceful waterfront retreat on appx 1.25ac Lot! 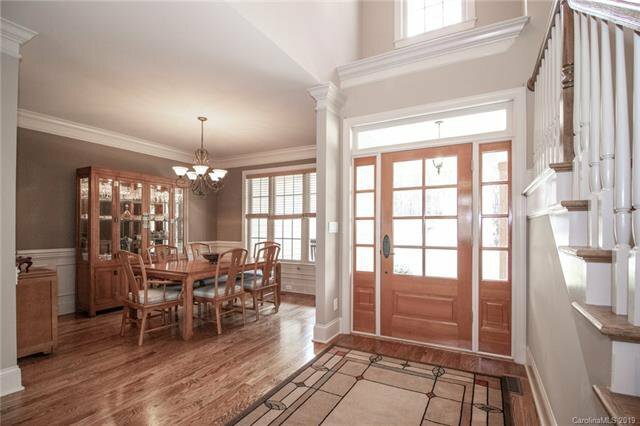 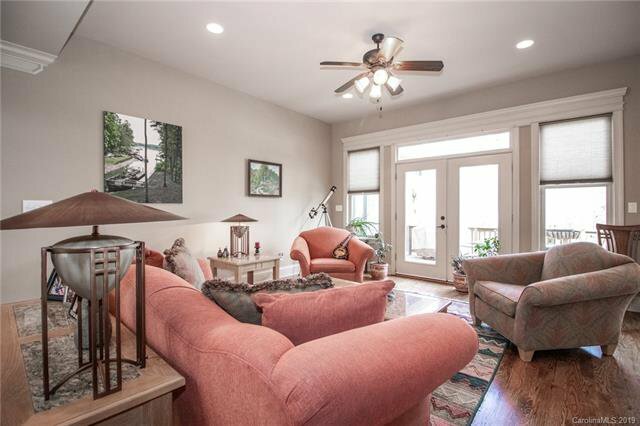 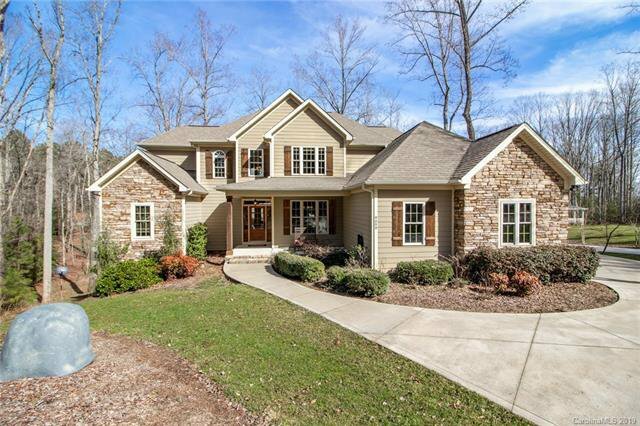 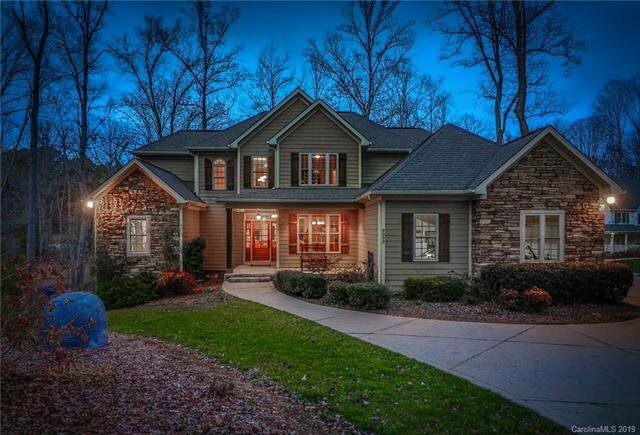 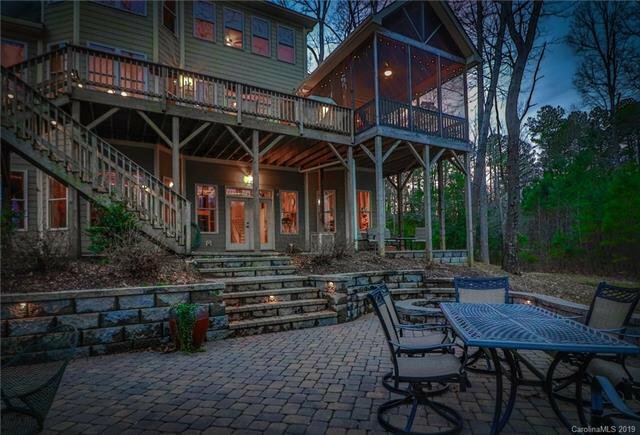 This custom-built craftsman-style 2-story w/unfinished walkout basement was a previous Homearama Winner for capturing best water views - all 3 levels. 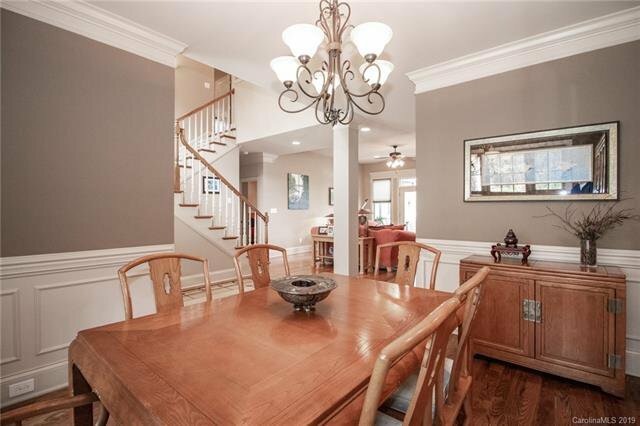 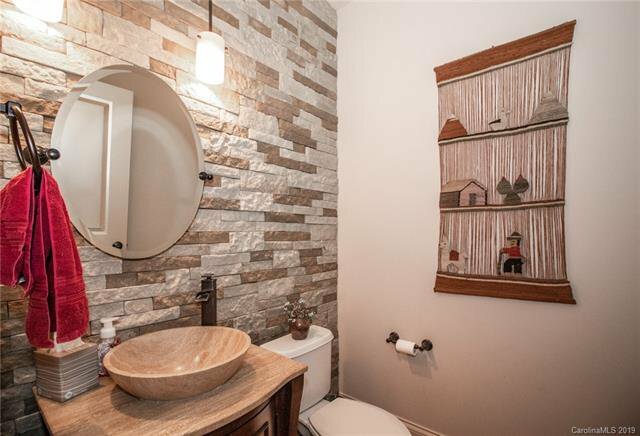 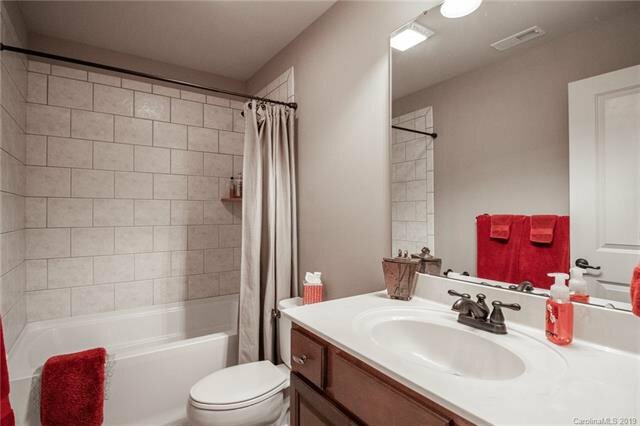 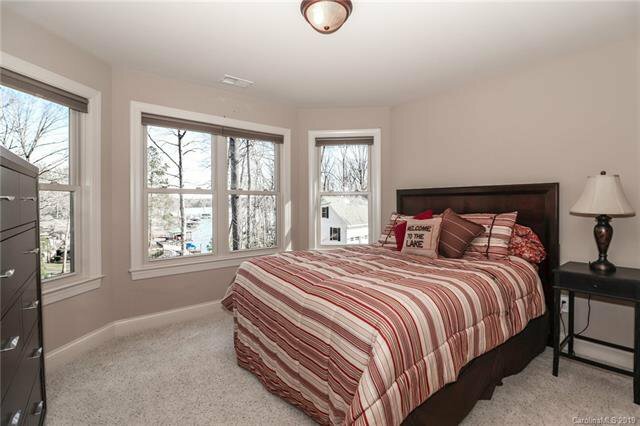 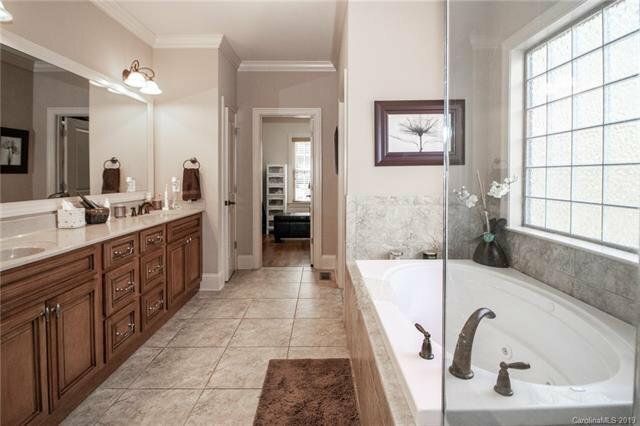 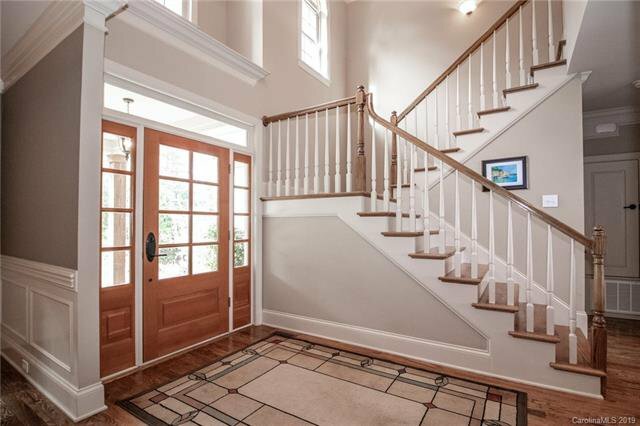 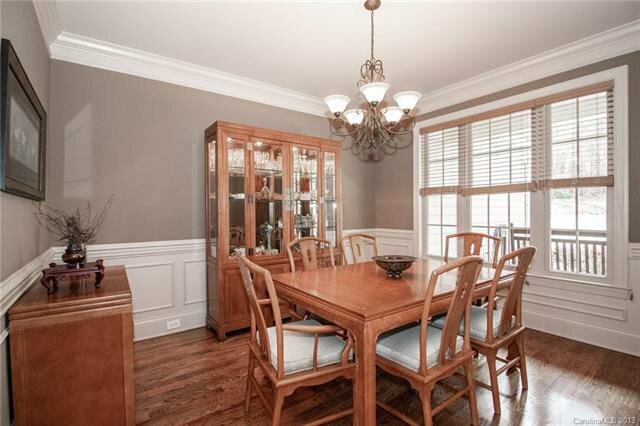 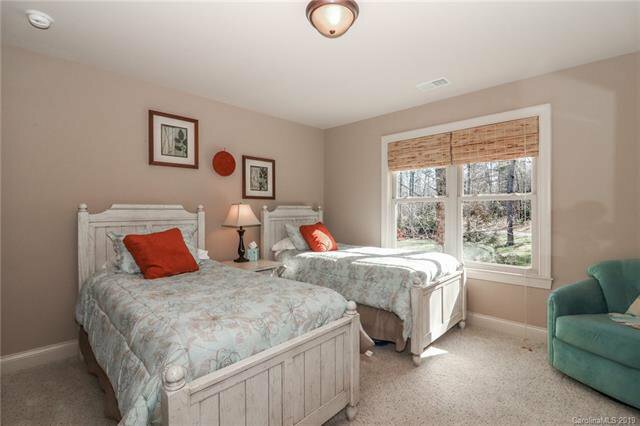 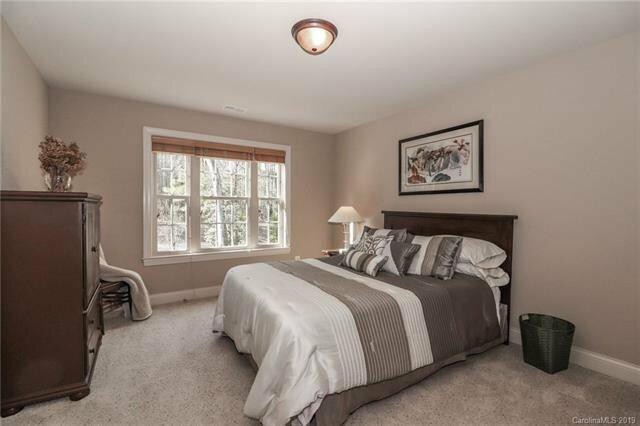 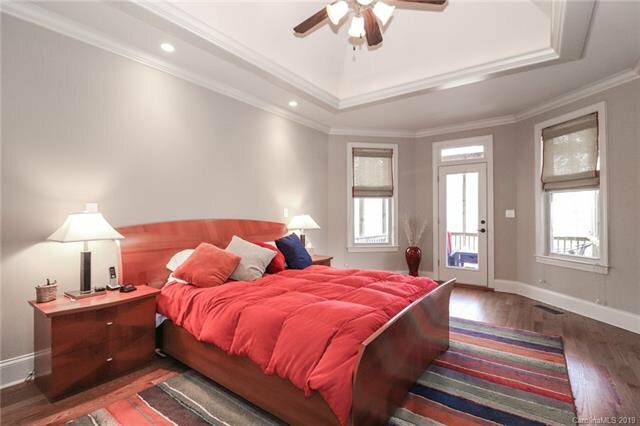 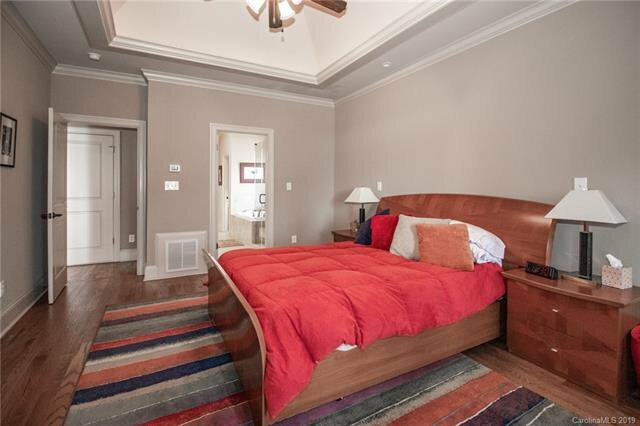 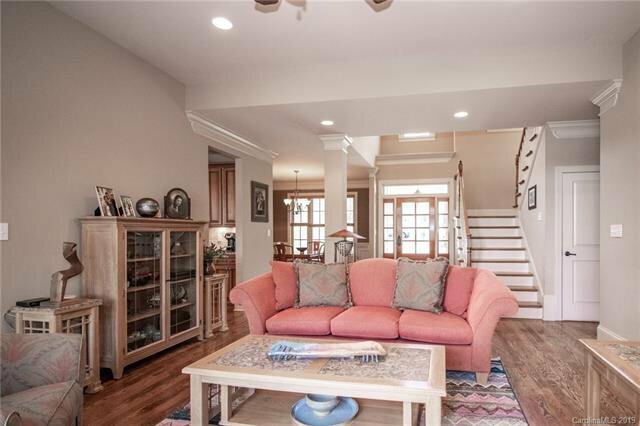 Absolutely gorgeous wood floors throughout most of the main level –up to date tile in laundry room and all bathrooms. 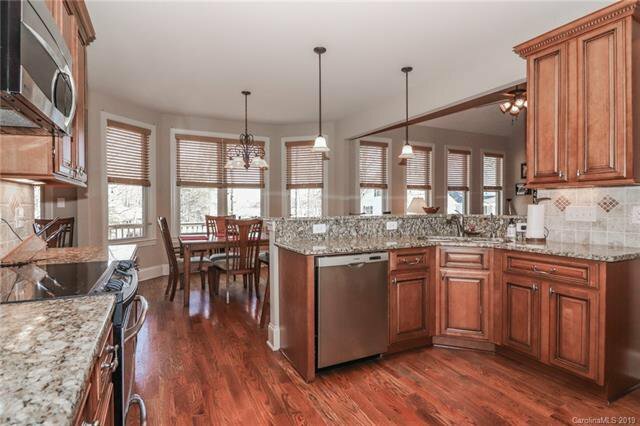 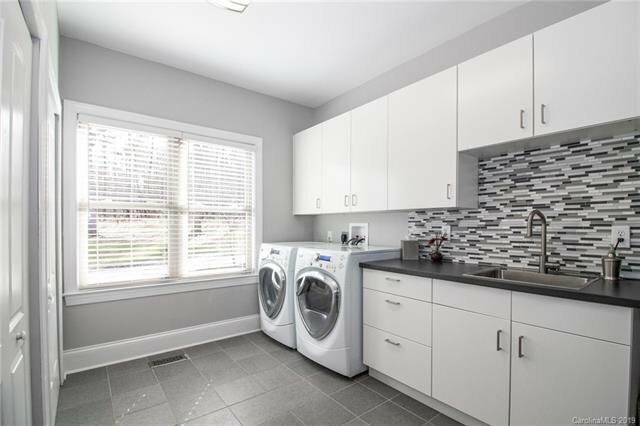 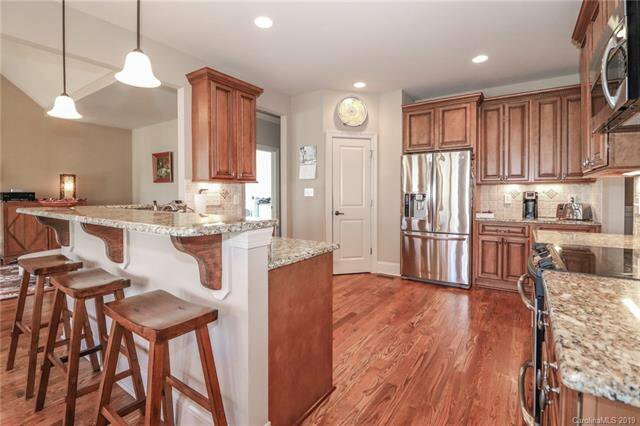 Beautiful granite countertops, tile back-splash and stainless appliances in the kitchen. 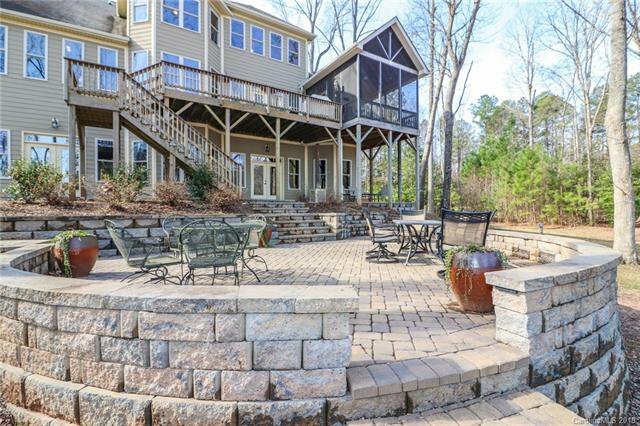 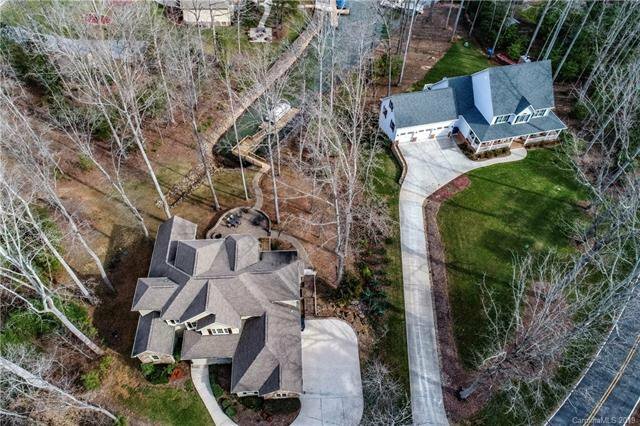 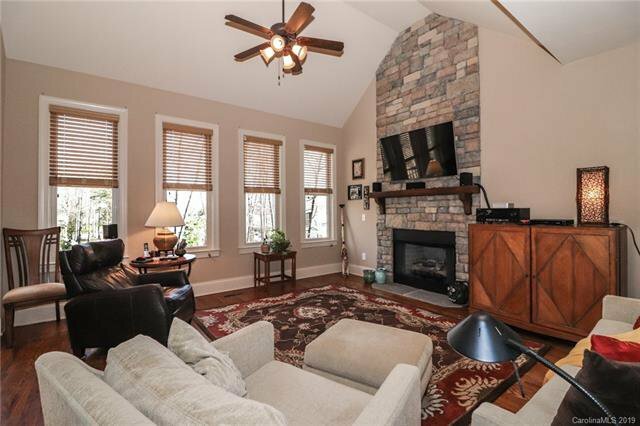 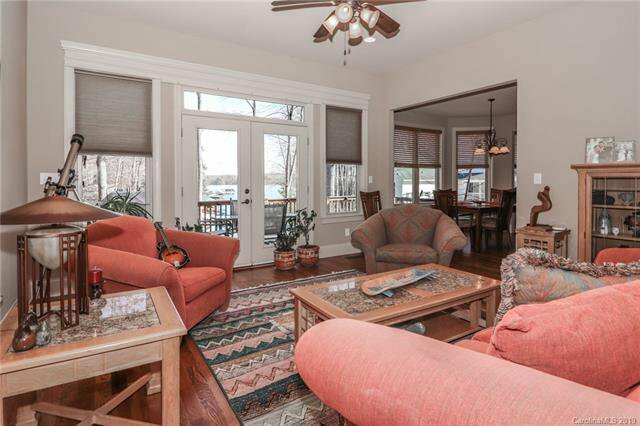 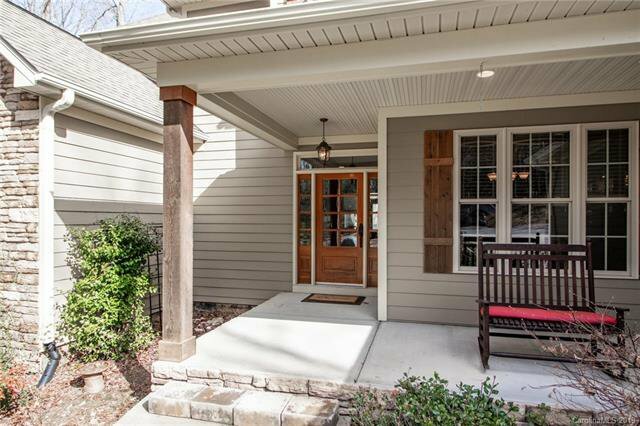 Screened in porch just off the master bedroom, a large open deck, and multi-tiered outdoor living areas including a cozy firepit! 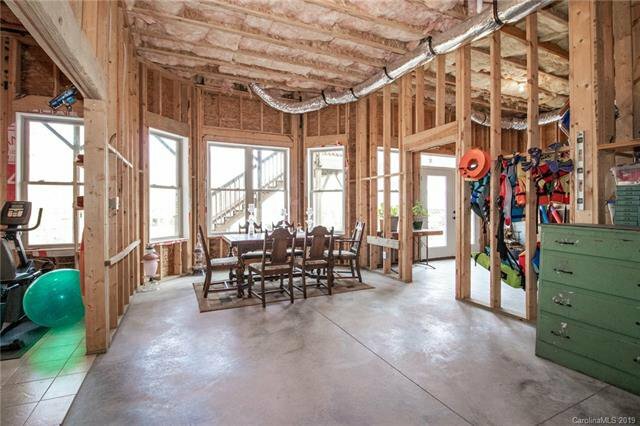 Tons of storage – upstairs attic space, large garage, and huge unfinished basement area to make your own. 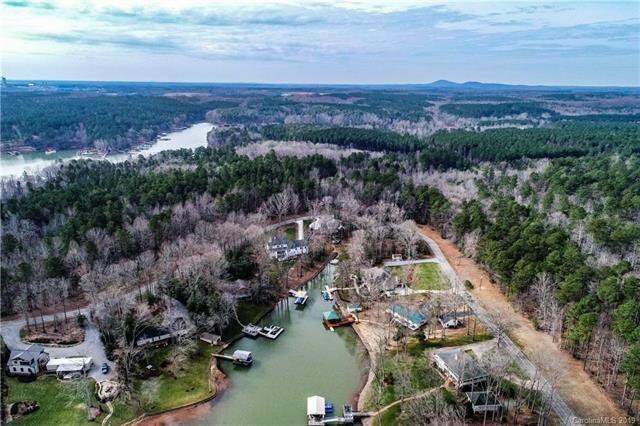 Large lot offers perfect balance of tree-filled woods, open spaces, and a clear view to a peaceful, protected cove. 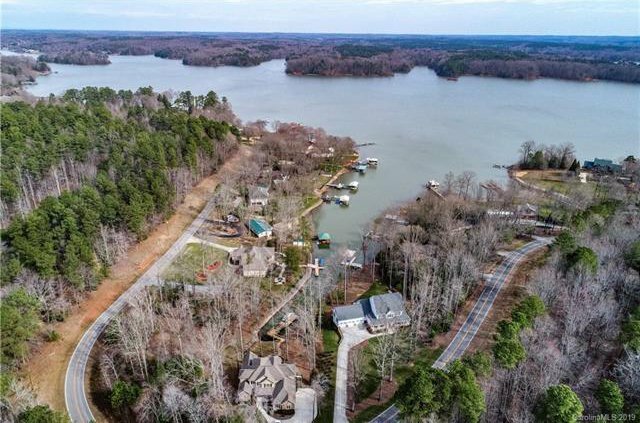 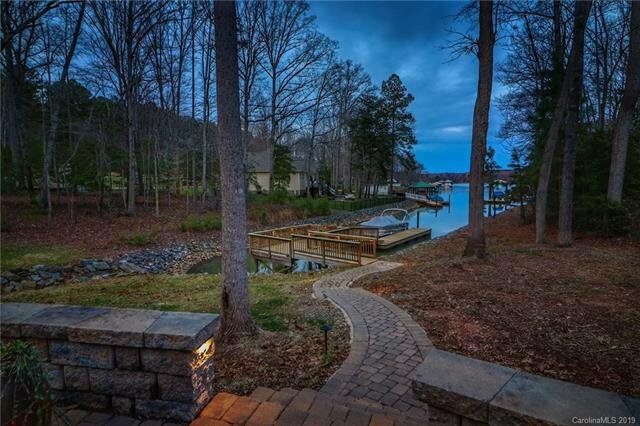 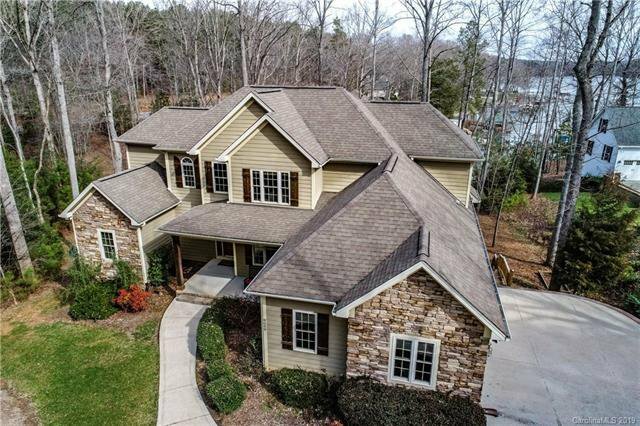 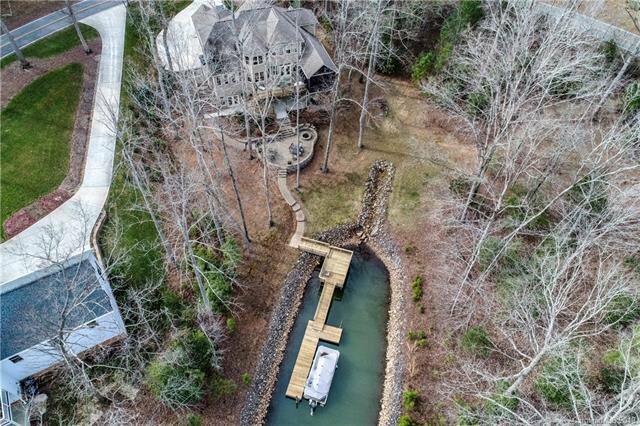 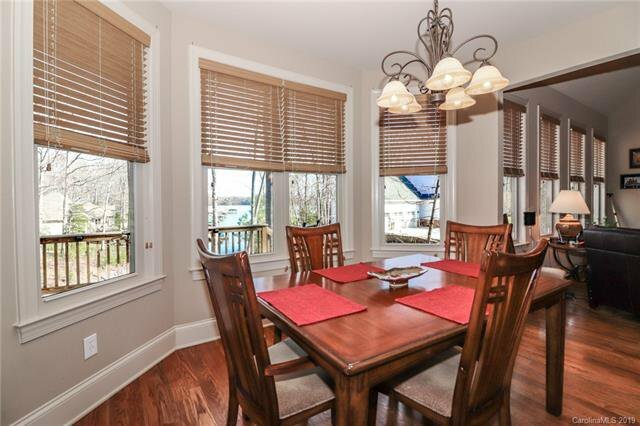 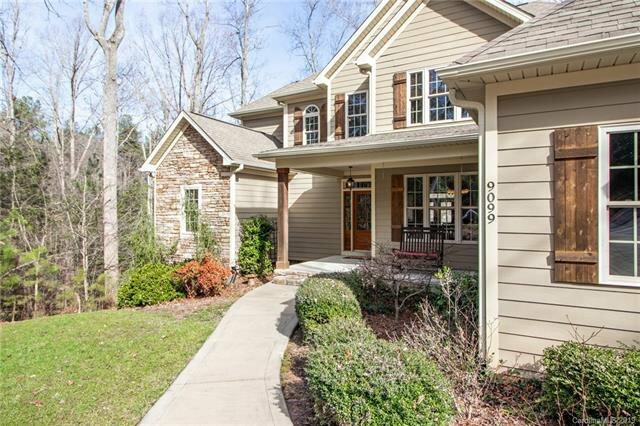 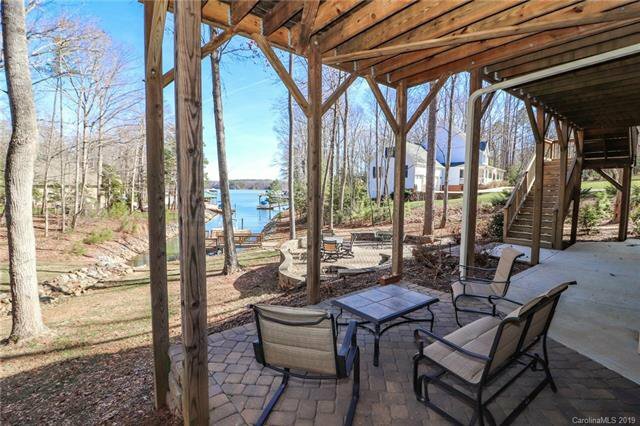 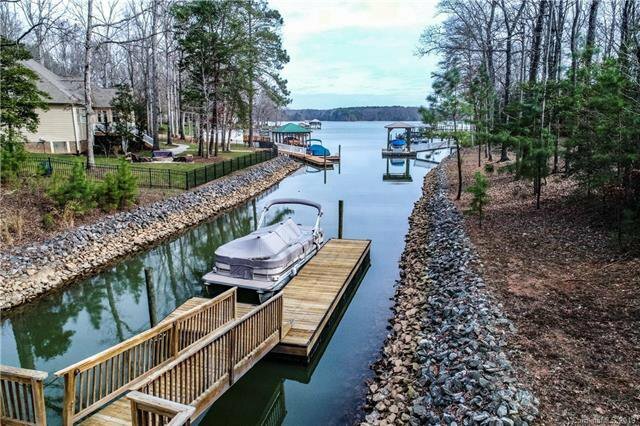 Great Value that offers picturesque Sherrills Ford beauty - only steps away from your own dock and unlimited water enjoyment!